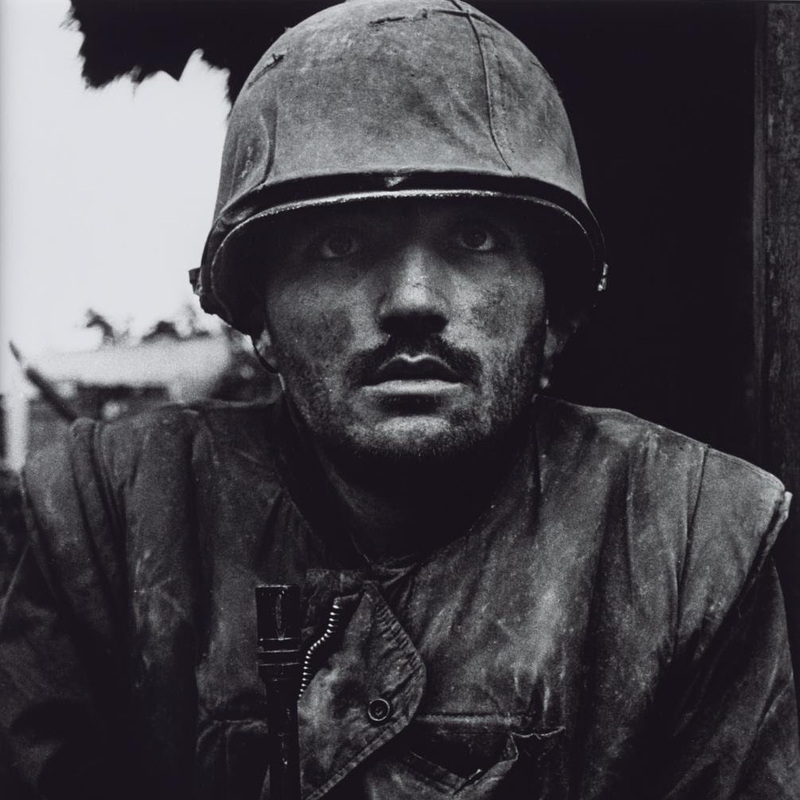 Our major retrospective of iconic war photographer Don McCullin is now open at Tate Britain. 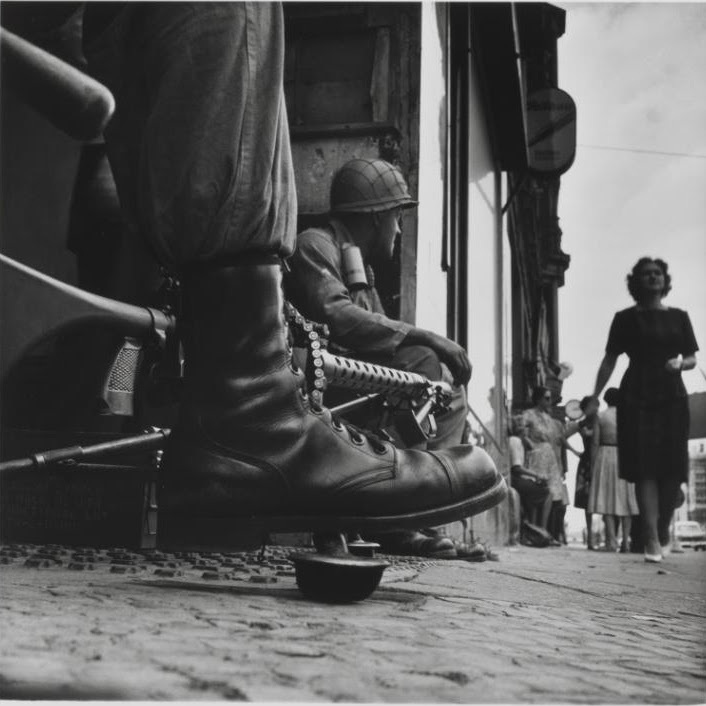 From harrowing images of conflict to scenes of poverty-stricken London, this exhibition showcases some of the most impactful photographs captured over the last 60 years. Tate Members enjoy unlimited access to all of our exhibitions. McCullin reflects on his extraordinary career, from his childhood in north London to recent travels to war-torn Syria. 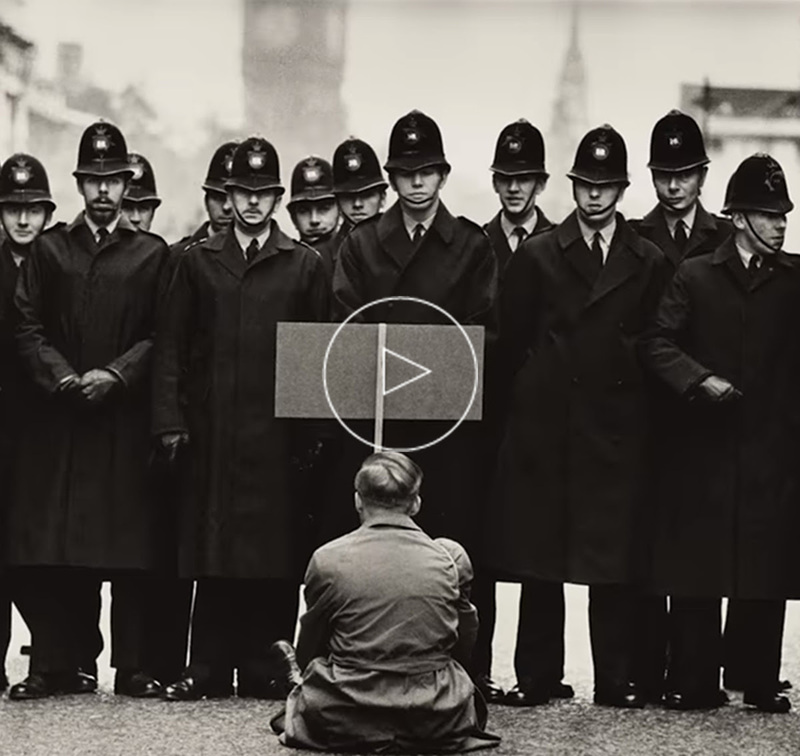 Find out more about the life and work of Don McCullin, and get behind-the-scenes insights into the planning of the exhibition.